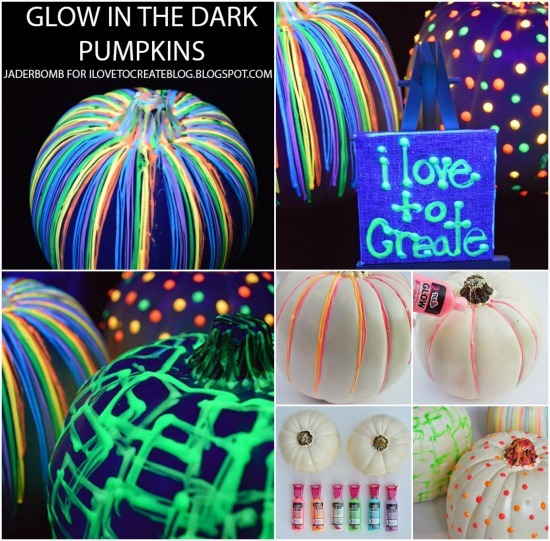 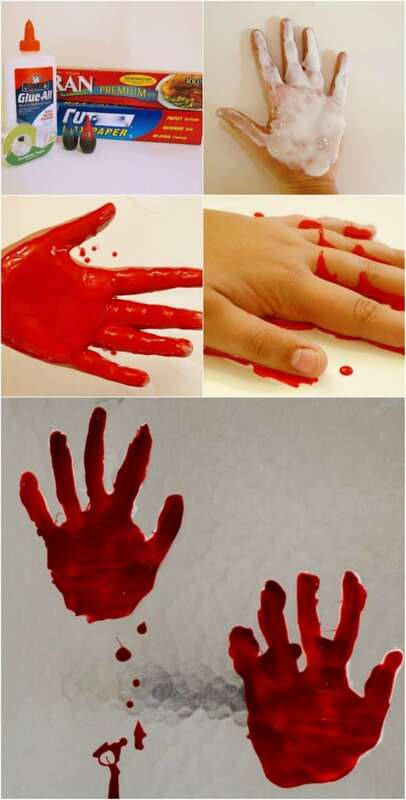 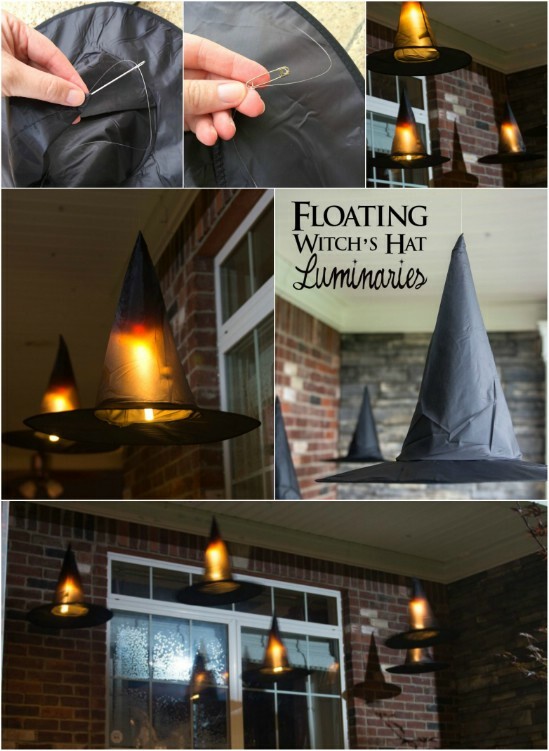 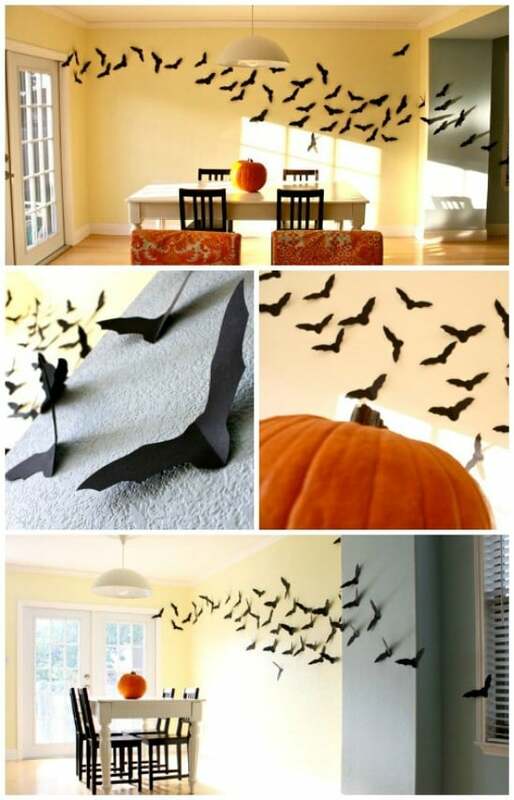 Here we present you the best DIY Halloween Decorations that will decorate your home for a spooktacular time. 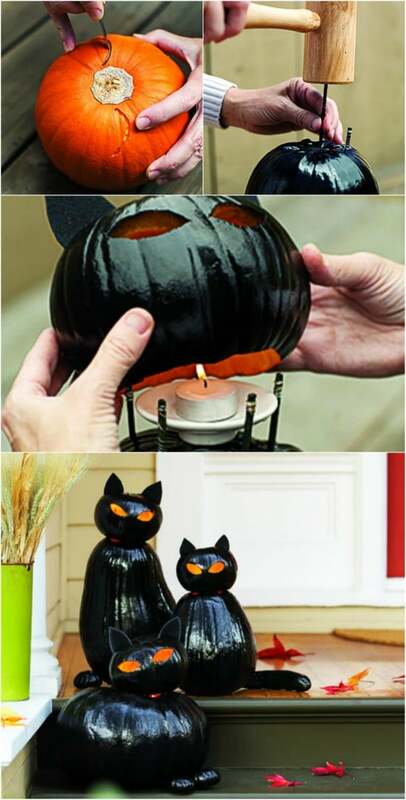 Don’t waste money on inflatable Halloween decorations. 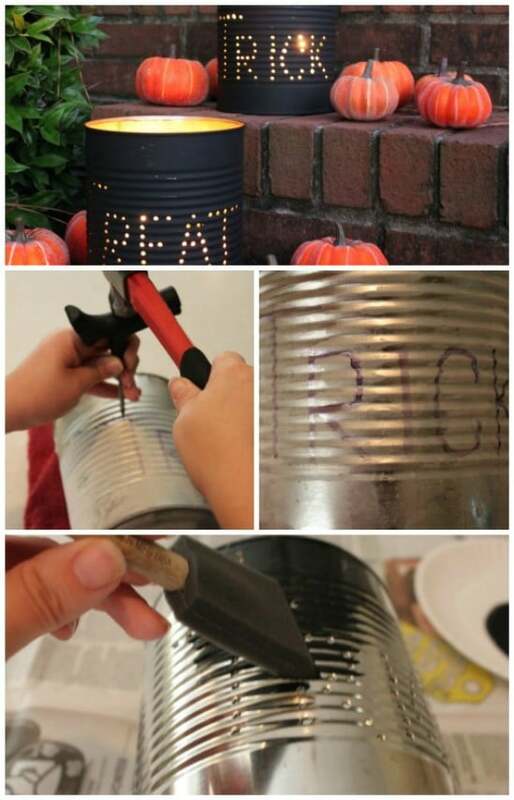 Use our ideas and your crafty skills to make one-of-a-kind decorations. 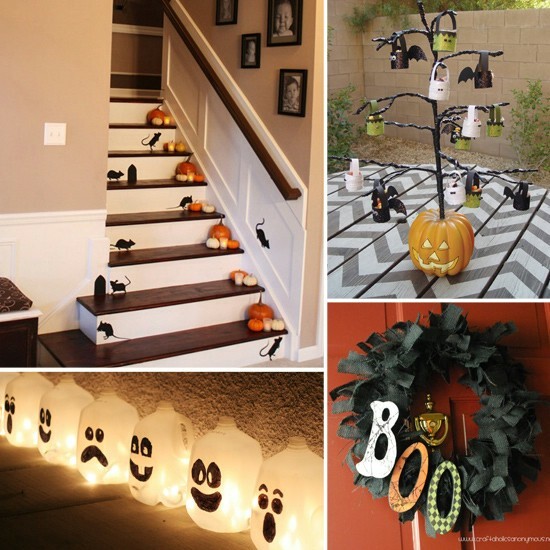 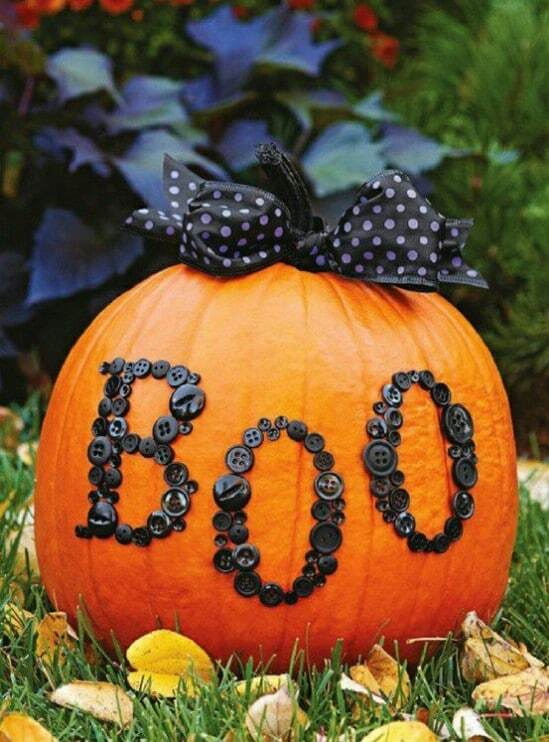 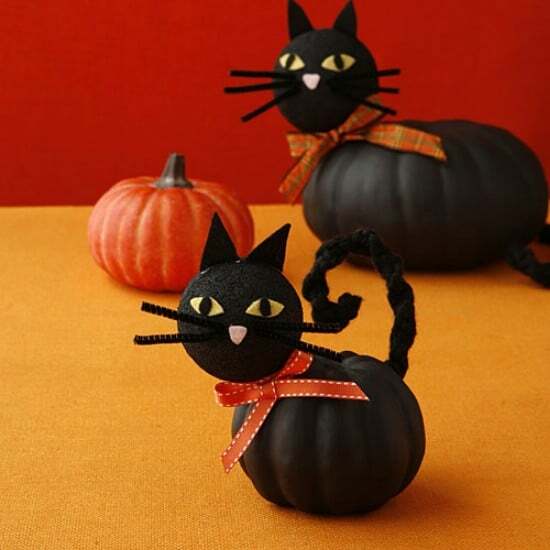 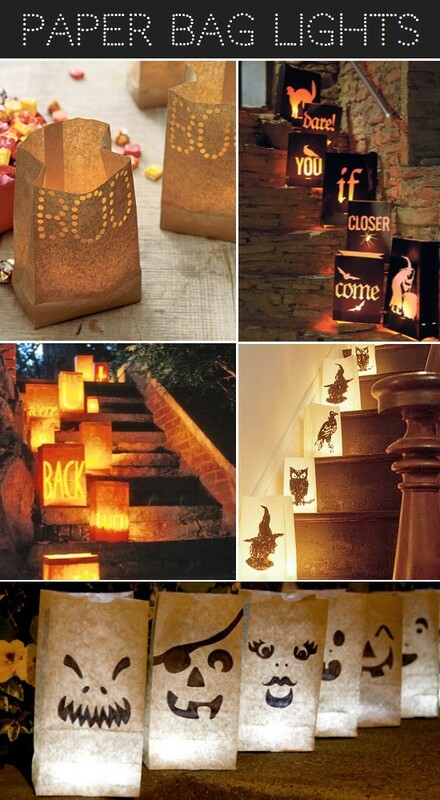 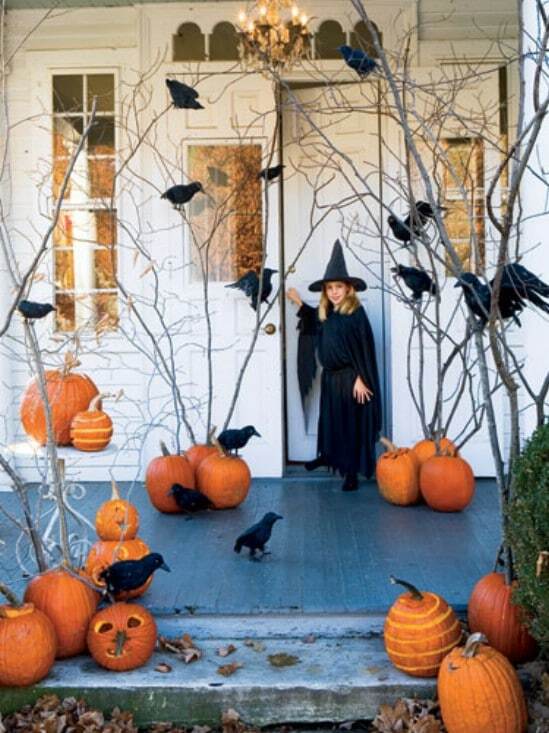 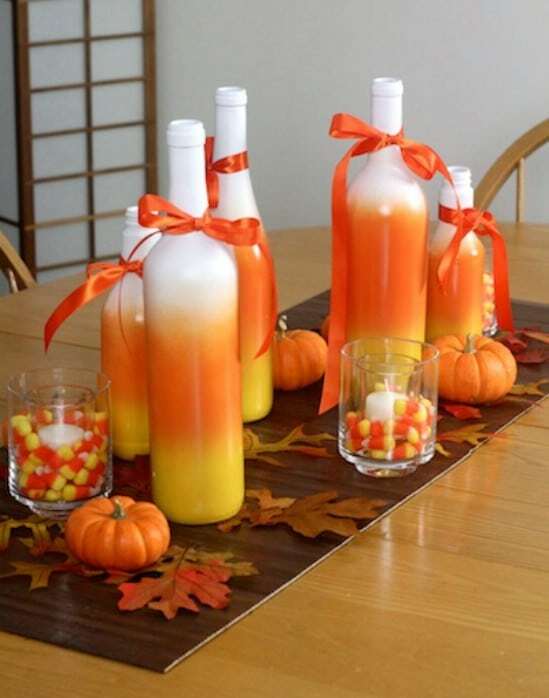 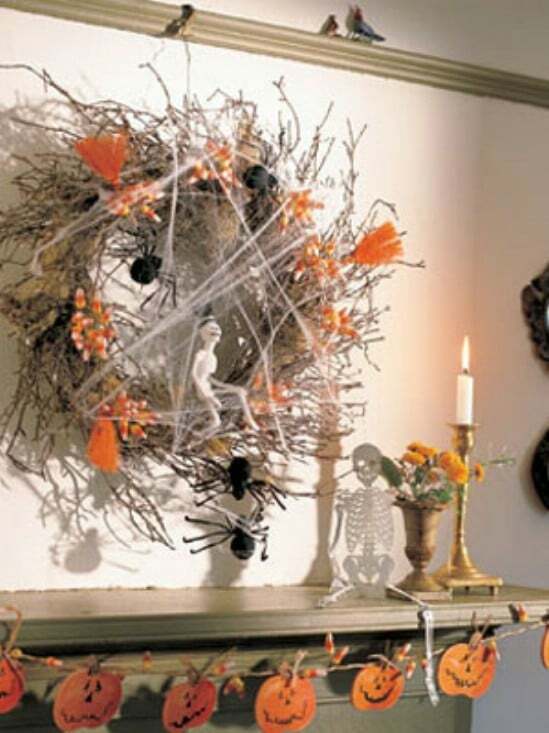 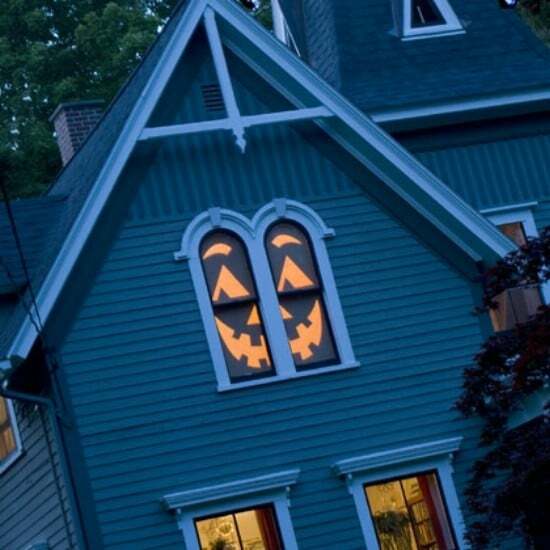 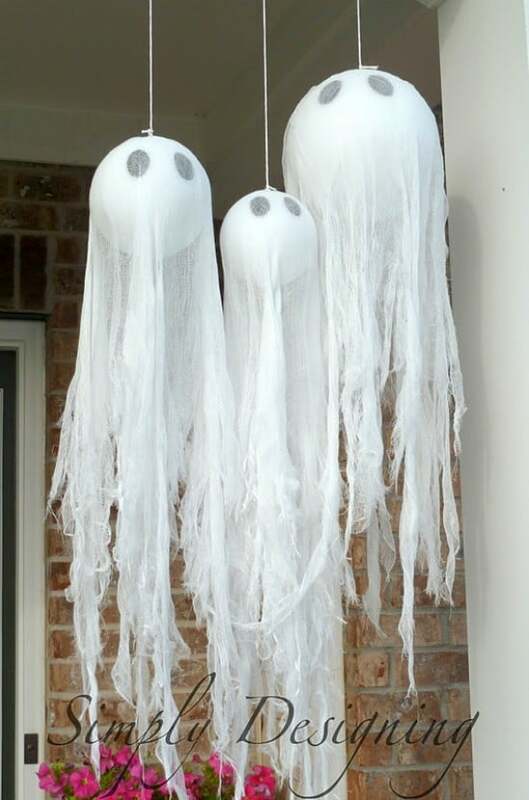 Give your home a spooky makeover for less with these Halloween decor DIY ideas. 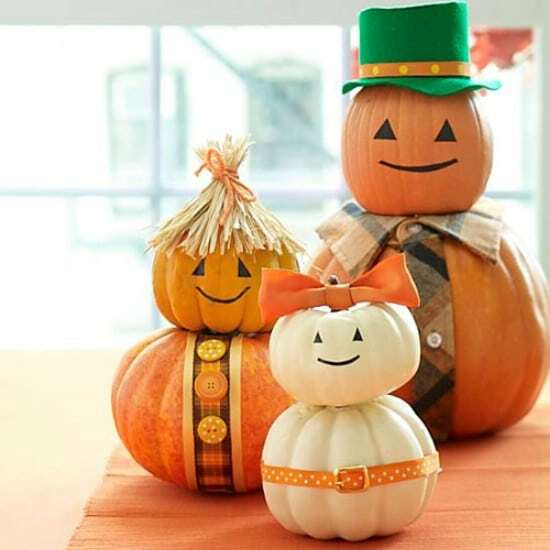 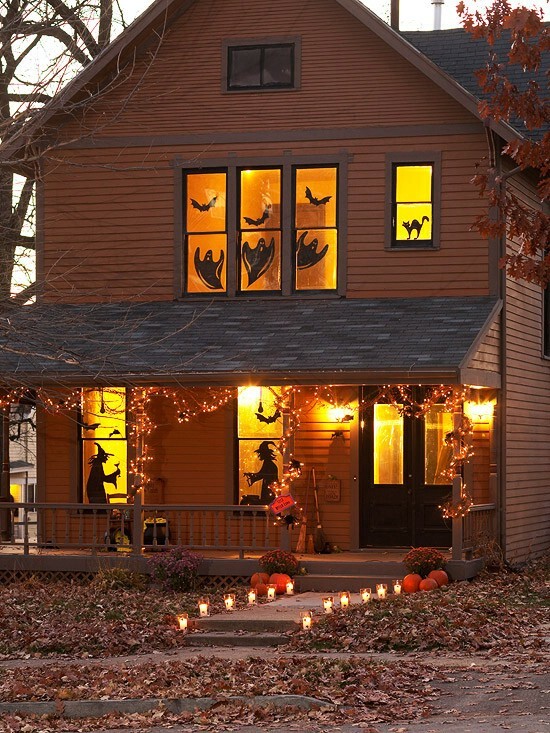 With just a few weeks left until Halloween, it is time to begin getting into the spirit of the season and to start thinking about decorating your home.